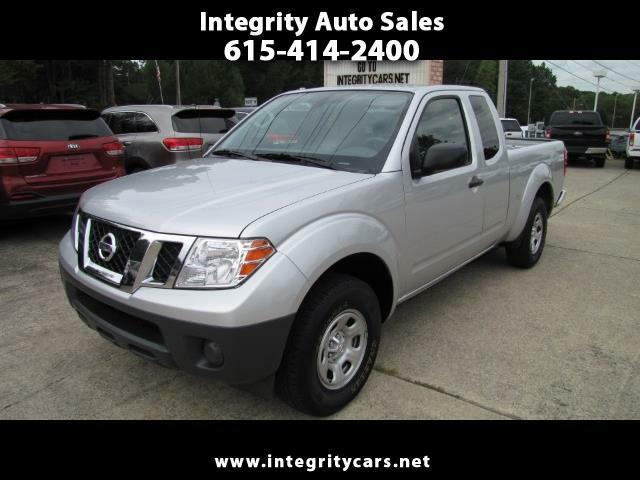 ***This 2017 Nissan Frontier King Cab S pick-up is in real nice inside and out condition. Only has 17k miles and is super clean. Runs like a dream. Under Full Factory Warranty ready to roll. Come and see for yourself or call 615-414-2400 Have a great day!